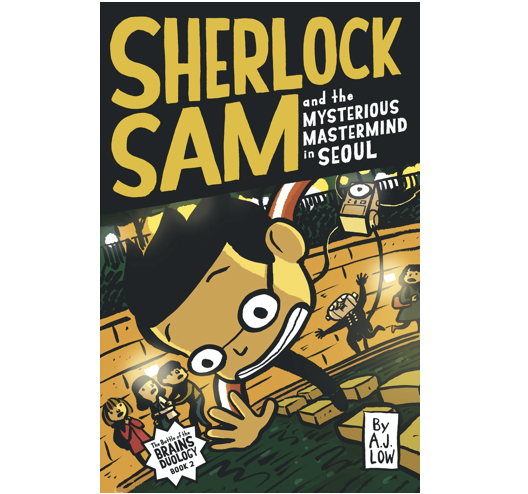 In Sherlock Sam and the Mysterious Mastermind in Seoul, the Supper Club must chase their new adversary to South Korea where many cryptic conundrums await them! With Watson and Moran behaving strangely, will Sherlock and the Supper Club be able to puzzle their way through the various challenges set before them? Or will they be run ragged by their most rascally rival yet? Find out in the concluding instalment of the Battle of the Brains Duology!